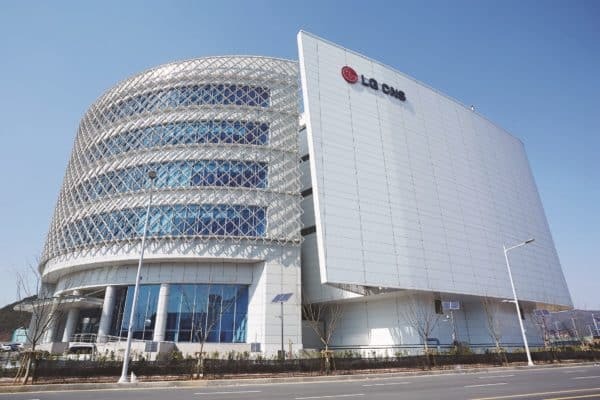 LG CNS, a subsidiary of electronics giant LG Corporation, has joined Enterprise Ethereum Alliance (EEA), a member-led organization that aims to drive the use of Ethereum blockchain technology. LG CNS is already a member of Hyperledger, which it joined in July 2018, and the blockchain consortium led by R3, which it joined in 2017. The company said that the three initiatives – EEA, Hyperledger, and R3 – have different blockchain technologies, but deal with enterprise technology. “An enterprise blockchain is a “Permissioned blockchain”. Unlike the public blockchain, only pre-agreed users can join the network,” LG CNS explained (via online translation). In May 2018, LG CNS launched Monachain – a blockchain platform aimed at digital authentication, digital currency, and digital supply chain management. The following month, it was selected by the Korea Minting, Security Printing & ID Card Operating Corp. (KOMSCO) to establish a blockchain open platform.